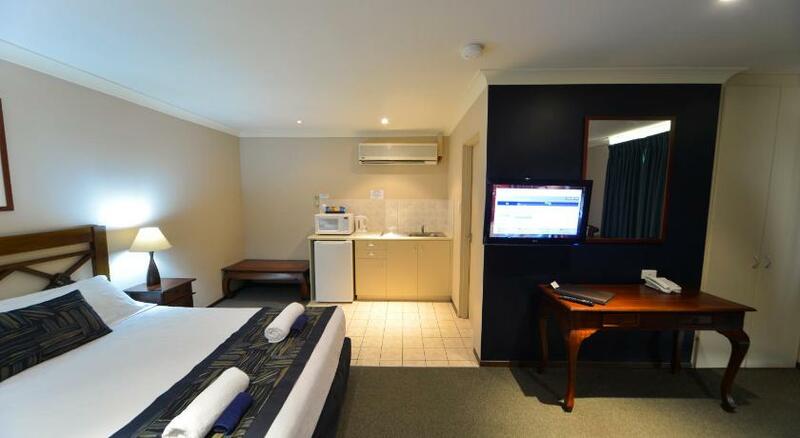 Located 20-minutesâ€™ drive from Perth CBD, Wattle Grove Motel is set on 5-acres and features an outdoor swimming pool. Guests can enjoy an on-site Ã la carte restaurant. 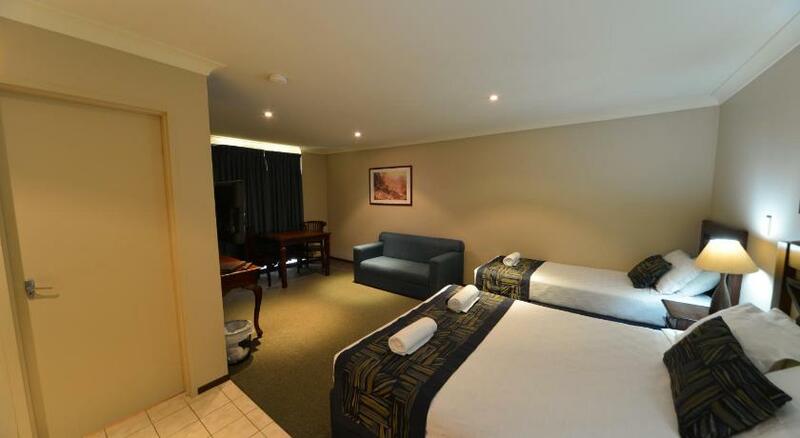 All rooms are air-conditioned and feature a flat-screen TV with cable channels. 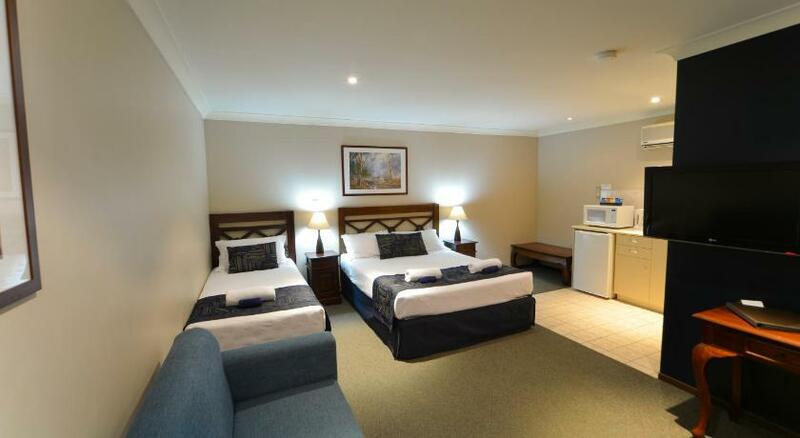 Wattle Grove Motel Perth is 10-minutesâ€™ drive from both Perth Airport and Lesmurdie Falls. WACA Cricket Ground is 20-minutesâ€™ drive away.